The 928 is a true enigma. It seems impossible for a journalist to write a story about the 928 without citing the car’s failure to replace the 911, or the perception that buying one as a classic car is a potential minefield. But this is the very same car that was deemed the future back in 1977, and with good reason. This is the car – the only sports car – to win a Car of the Year gong. Ok, say what you like about this motoring equivalent of the European song contest, but for a sports car to win outright – that’s something quite profound. It is a car that always tried to be many things on four wheels, but as the years passed, was tasked with becoming a quite different sort of vehicle: an aggressive sports GT rather than an all-round everyday supercar. The 928 project is thought to have begun in 1971, with the 911 already seven years old and great uncertainty over what the decade ahead would hold for the motor car. Significant pressure from lobbyists in America was threatening to make life next to impossible for sports cars – particularly rear-engined, air-cooled sports cars – and this threat was soon joined by the first fuel crisis. At Porsche there had been great changes, with the family withdrawing from the day-to-day running of the company, and Ernst Fuhrmann taking overall charge. Influenced by the conditions around him, and guided by his crystal ball, he dreamed a new range of front-engined, water-cooled cars, headed by a formidable sports car that could equally play the role of a cross-continent GT. Porsche knew the 911s limitations of the latter and were fed up with watching Mercedes and BMW mine a niche of wealthy customers who wanted to journey at speed in comfort. But Fuhrmann also wanted this new super-Porsche to set new standards in everything from accident protection to corrosion resistance. It was to be all things to all men: a 2+2 capable of 150mph, useable everyday, but with the handling and performance to shame most exotica. What appeared at the 1977 Geneva motor show was a futuristic and unusual looking big coupe, powered by a 4,474cc single overhead cam-per-bank V8 featuring Bosch K-Jetronic fuel injection. Drive from the V8 was taken via a torque tube to a transaxle with the gearbox mounted ahead of the differential: either a five-speed dogleg manual, or a three-speed automatic sourced, ironically, from Mercedes-Benz. Weight distribution was claimed to be 51/49% front to rear. The distinctive body design, by Wolfgang Mobius under the direction of Anatole Lapine, featuring ‘pop-up’ headlamps that remained uncovered even when laid flat, with doors, bonnet and front wings made from aluminium. 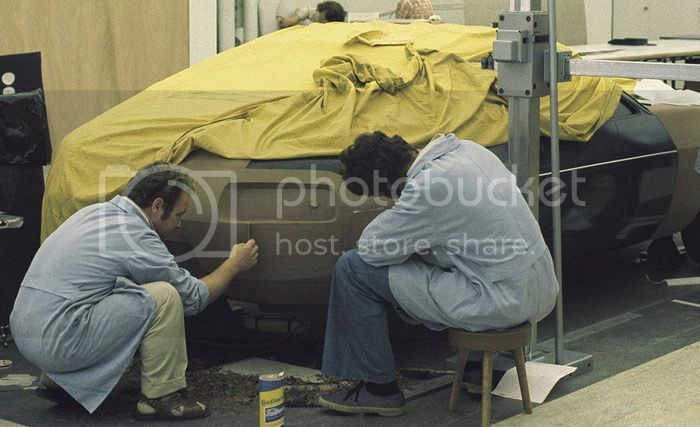 Incredibly for the time, it had no obvious bumpers, these being hidden underneath plastic aprons styled to fit the car, and that could return to their shape following a minor impact. Today, we take such things for granted. The suspension was sophisticated too: the front arrangement was a double wishbone and anti-roll bar affair, but at the rear Porsche broke new ground again and introduced the Weissach axle, a development of the semi-trailing arm setup, it countered unwanted toe changes during cornering, thereby reducing oversteer. Thirty-six 928’s gathered at the Merry Miller, Cothill, on November 22 for the annual 928uk gathering. It was good to meet up with the usual crowd, plus one or two new faces. But, of course, the cars were the stars of the show, ranging from Andrew Brierley’s mint 928GT to Phil Rickard’s orange supercharged model (which is based on a GT). 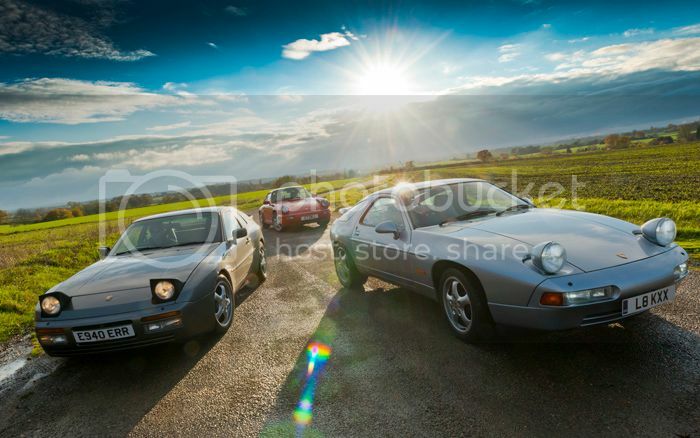 Read more: 928UK 16th Anniversary Meet, Merry Miller. We wouldn't normally be championing 911 & Porsche World, as frankly there isn't a lot of relevance for 928 owners. But this month in their 250th edition they decided to collect together 3 models that were on their cover, and available to buy new in the UK, when the magazine launched in 1990. They contacted Paul Stephens to see if he could get together a 911, a 944 and a 928 for the following Monday. The Flex Plate Clamp issue can affect any 928 fitted with an Automatic transmission from 1984 onwards. 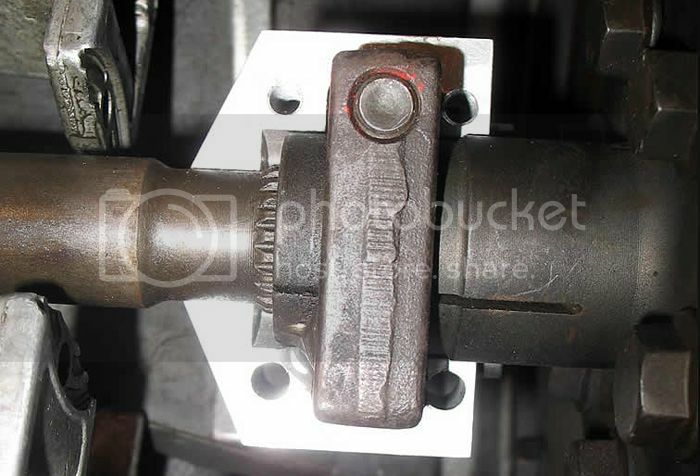 The problem is where Porsche changed the design of the clamp so that in some circumstances the drive shaft can move forward; putting huge pressure on the flex plate; which can lead to Thrust Bearing Failure (TBF). This is a catastrophic event, leading to the total loss of the engine and huge bills for the owner. The solution has been regular checking and relieving of flex plate pressure, as described in detail in this PDF.